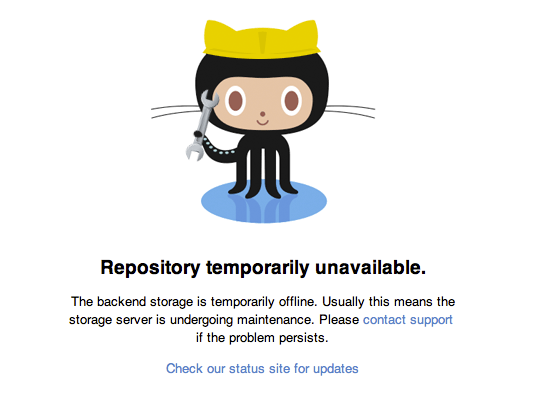 GitHub temporary unavailable from comand line? Perhaps it is due to a lot of projects moving from closing Google Code to GitHub, but I experimented some GitHub random communication errors since last week. In fact, this was not at web interface level, but at git command line level. Self hosting with our little fossil tool, in addition to using public hosting sites as mirror, sounded like the right approach. By experiment, I do not trust outside services for storing my most precious data, even more if the data - and the hosting service - are free. Using fossil on our web server is free, fast, safe, and in fact, full of features.